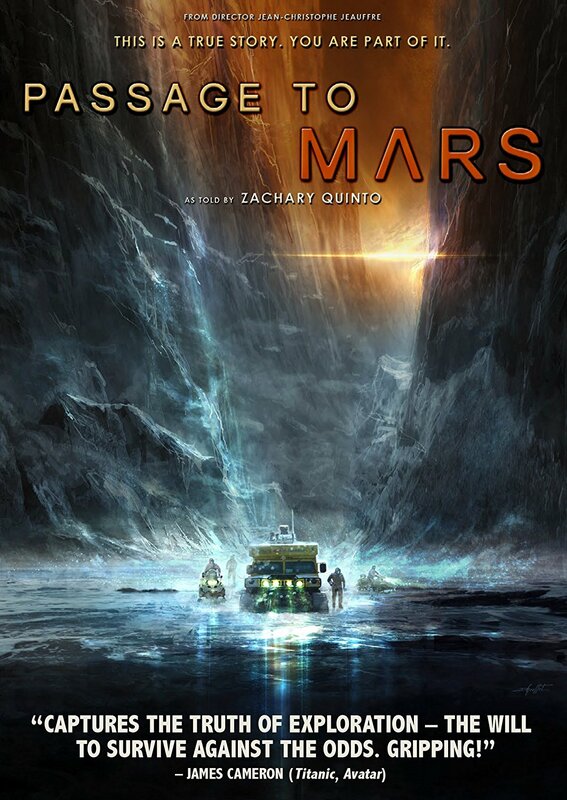 Passage to Mars is a documentary about a human mission to Mars, though it never leaves Earth to accomplish this. Scientific advancements come in stages, and the early stages of planning a trip to Mars include testing of the material in the safety of our own atmosphere. In order to be sure a land rover created for travel on Mars will be a suitable option for astronauts, first it is tested in the Arctic. 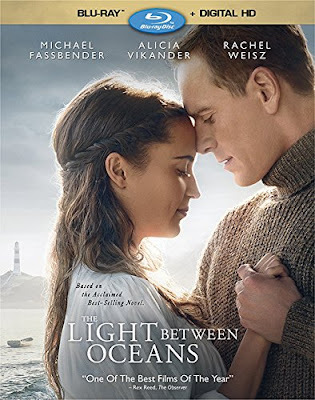 This film is about that journey, which only seems tied to space travel by the constant reminders from voiceover and digital imagery of the Red Planet. 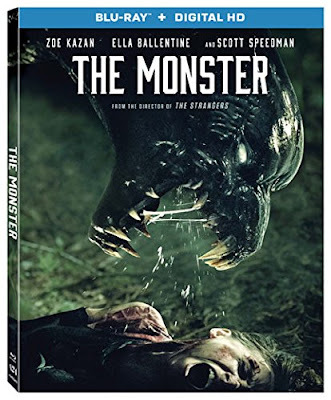 Even though this only the second film directed by Bryan Bertino that I have seen (out of the three he has made), The Monster clearly establishes a familiar style from the filmmaker. Like his directorial debut, The Strangers (2008), there is more emphasis on the construction of mood and development of characters than there is on typical horror elements, such as jump scares and gore. 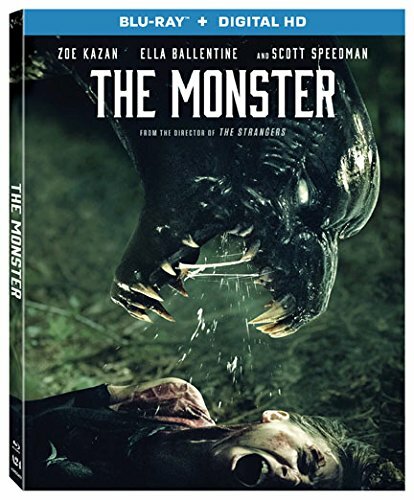 Even with a creature at the center of the storyline, the focus always stays on the relationships in the narrative. Both films also rely on flashbacks to add meaning to these relationships, as the drama of the present terror takes hold, and they both also have the distinct directorial trademark of record players playing scratchy old music. 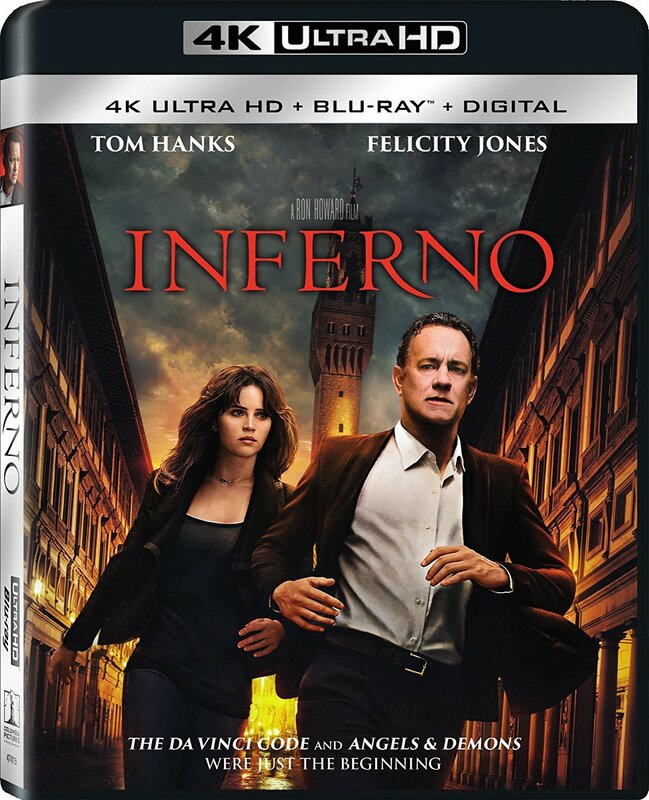 Inferno is the latest installment in the film adaptations of Dan Brown’s book series about symbologist Robert Langdon (Tom Hanks), but it is also missing a major element from the narrative and its protagonist. Beginning with Langdon discovering he has suffered some unknown head injury that has caused memory loss, our hero is unable to use the abilities that make him who he is. Langdon’s inability to solve puzzles and clues basically handicaps the character, leaving him like Sherlock Holmes without the ability to sleuth. 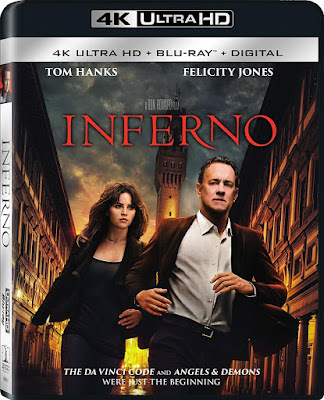 This detour from what made the first films a success paired with an overly stylized approach to the visuals, as a way of reproducing Langdon’s disorientation and hallucinations, easily makes Inferno the least enjoyable in the franchise. And this is before even taking into consideration the major changes made from the book. 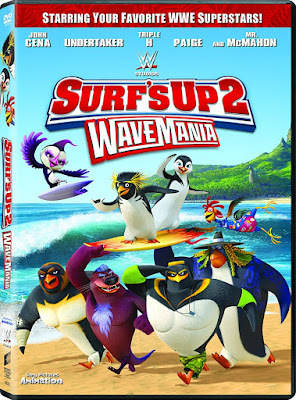 The decision to create sequels long after the release of the original film is not a new practice, though it seems somewhat of an unintelligible choice when considering Surf’s Up 2: WaveMania. 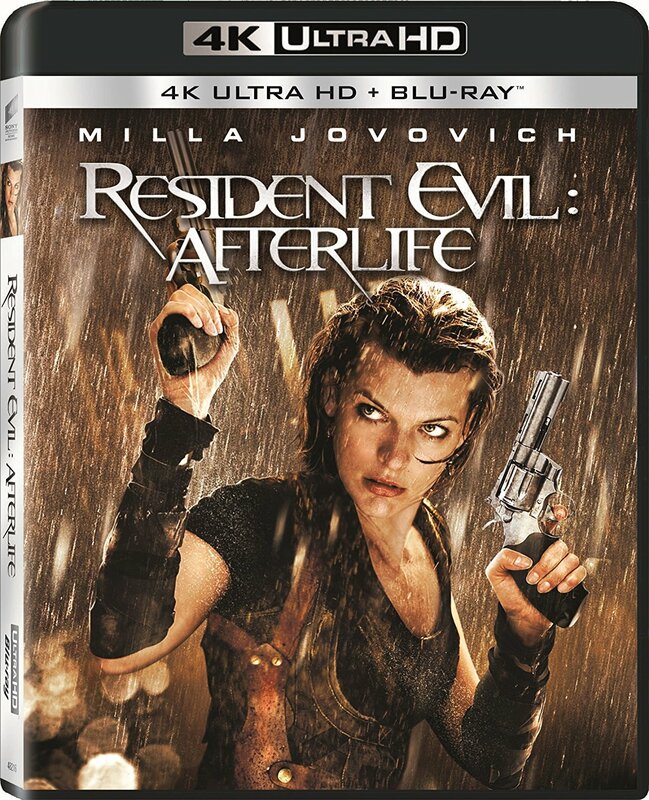 First of all, it is always a questionable choice to release a sequel to a children’s film ten years after the original, if only because the fanbase has likely grown up past the age of appreciation. 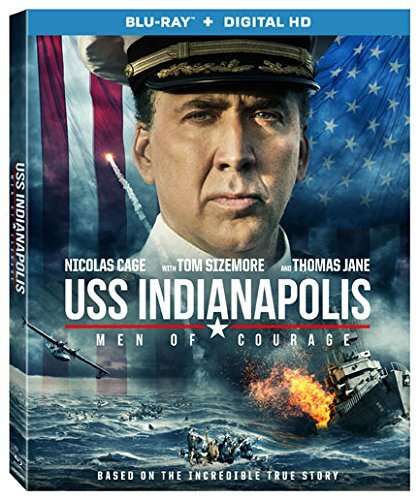 Sure, younger kids who have enjoyed the original through home entertainment may still be young enough, but that is assuming the original has had a lasting impact. And somehow I doubt this was a guarantee, as Surf’s Up wasn’t even the most popular of the animated films about penguins in 2007.